Shameema has a Bachelor's degree in Computer Science from Wellesley College, Massachusetts, and a master's degree in wildlife ecology and management from the University of Peradeniya, Sri Lanka. She was a senior development manager at Oracle Corporation, California where she designed and built commercial database software prior to pursuing her interest in ecology at the University of Peradeniya. 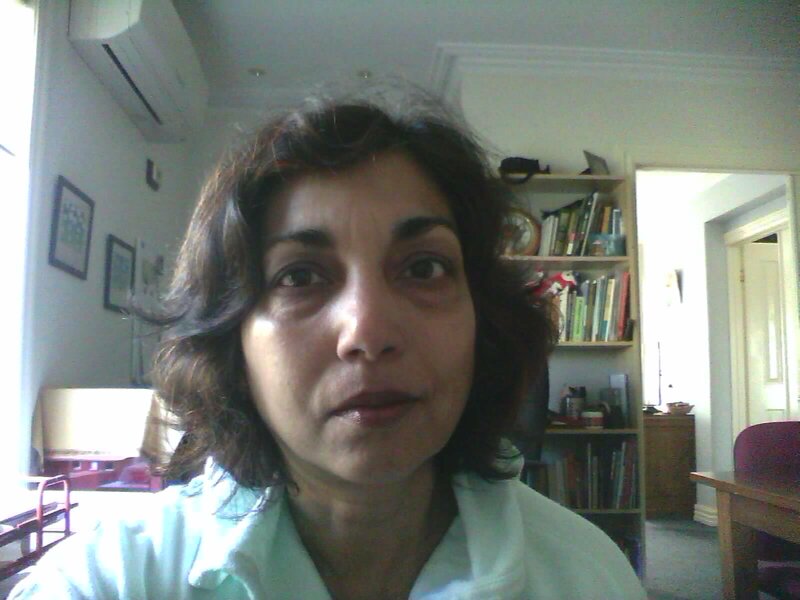 She has been working with CTFS-ForestGEO since the first R workshop series in Bangalore in 2001 and with the Asia program for the last seven years. Shameema is responsible for curating the Asian datasets, building and maintaining web-based tools, and running regional workshops in Asia to train researchers in all aspects of data management technology.